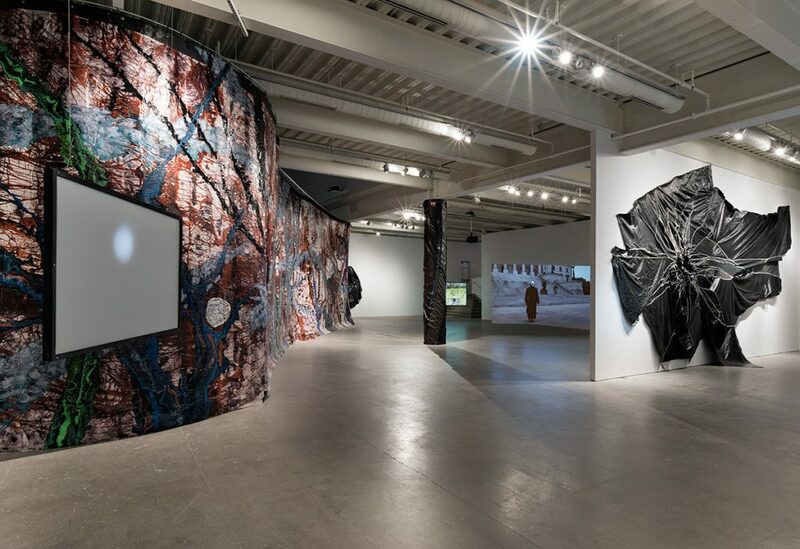 Rodney McMillian: The Black Show, 2016, installation view, Institute of Contemporary Art, University of Pennsylvania. Photo: Constance Mensh. Bring your lunch and join us on the mezzanine for a new educational series with ICA curators about the process behind organizing exhibitions. Informal in nature, these sessions will take place over 45 minutes at lunchtime featuring discussions about shows currently on view at ICA. An ideal break from the workday or studying, the Brown Bags are perfect for those interested in learning more about contemporary art and what informs the work that goes on the walls in our galleries.